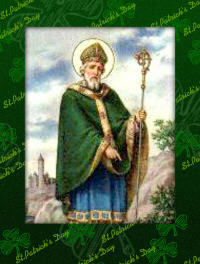 Many legends abound when it comes to St. Patrick - so many that it´s really hard to know what is fact and what is fiction. As quoted by Carl Koch in his book, A Popular History of the Catholic Church, "If all were believed, he would have to have been a combination of saint and superman." One of the best known legends about St. Patrick is that he charmed all the snakes of Ireland into the sea where they drowned. Another one that might indeed be valid led to the custom of wearing green on St. Patrick´s feast day. "Patrick used the three-leaf green shamrock to explain the mystery of the Trinity: Each of the three leaves represented the Father, Son, and Holy Spirit. The stem represented the Godhead from which the three proceed. The shamrock had been used at the time of St. Patrick in Celtic fertility rituals. It was symbolic of three goddesses. Its leaves were ritually burned and the ashes sprinkled over fields to provide good crops." What do we know about the man behind these legends? A lot of our knowledge about him comes from his own writing, from his Confession. He was born in Britain, which was part of the Roman Empire, to Christian parents about 389. At sixteen he was captured by pirates and sold as a slave in Ireland. For the next six years he worked long hours tending sheep, learned the Celtic language, became familiar with the Druids, and had a spiritual awakening and divinely inspired dreams. One such dream promised his escape to Gaul (as France was known then) and he was eventually reunited with his family. A few years later he decided to enter a monastery in Gaul. After twenty years of living as a monk, he felt called to return to Ireland and to the Celts who has been his captors so many years earlier. Pope Celestine I ordained Patrick a bishop in 432 after which time he was sent back to Ireland to spread the Good News. There were very few Christians in Ireland at that time. Bishop Patrick set up a new way to spread the faith - by establishing monasteries all across the island of Ireland. First he brought monks over from Gaul and then eventually Irish converts became monks leading to more and more monasteries erecting throughout the country. The monks taught the people not only about Christianity but also to read and write. Latin was taught first and then Celtic - at that time the Celts only had an oral tradition but no written language until the monks developed it. 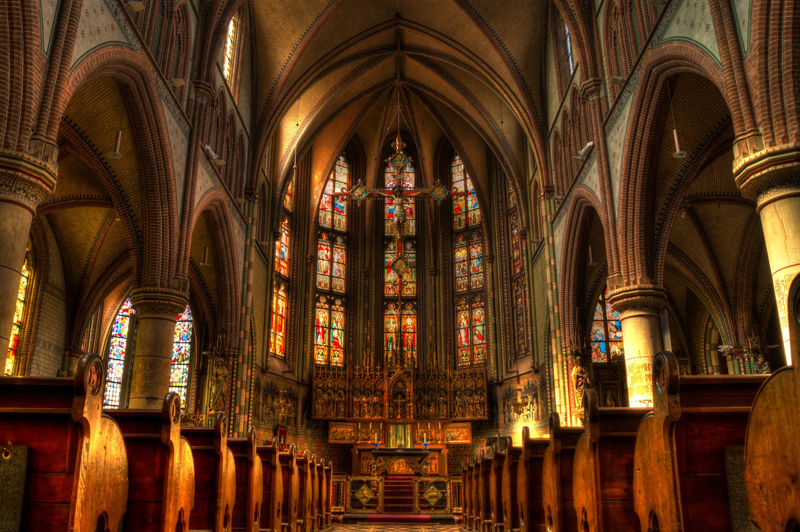 Due to war on the European continent, Irish Christianity was rather isolated and as a result developed with its own unique style. A style (Irish monasteries - centers of faith and learning) that eventually led to spreading Christianity not only within the borders of Ireland but also in northern France, Scotland, Switzerland and Germany. No doubt, St. Patrick was the root of this missionary work.